Dimensional letters and logos offer a range of options for all budgets and designs. With hundreds of available letter types, they are a great fit for both interior and exterior applications and can be created from a variety of materials including plastic, wood, metal, and acrylic. Dimensional letters can be customized for install on a variety of surfaces and lighting scenarios. Acrylic, backlit, cut aluminum, fabricated metal, injection molded, and more to accommodate a multitude of custom designs for letters and logos. We offer metallic and metal options such as anodized and patinas, or we can even paint to match your décor or pantones. Choose from an array of mounting methods to suit a variety of environments, surfaces, and designs. 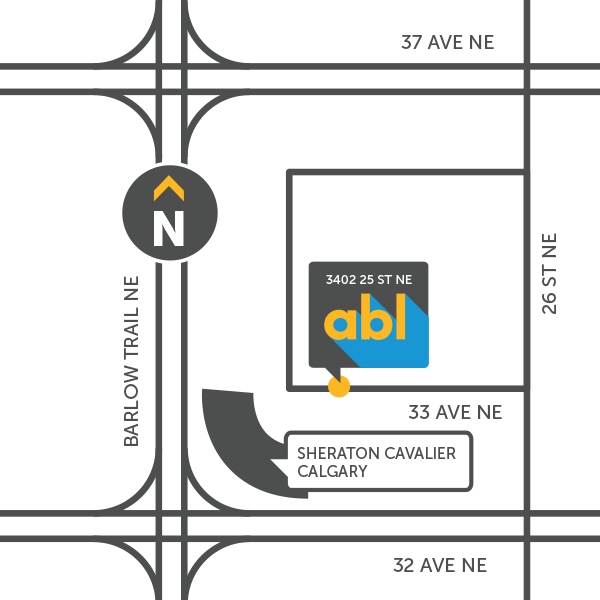 All of your installation needs receive careful and organized planning by knowledgeable and efficient ABL Staff. As an innovator I consider ‘doing the impossible’ as part of my day job… ABL Imaging’s solutions and creative people cost effectively handle my usual workflow from initial concept to final execution.